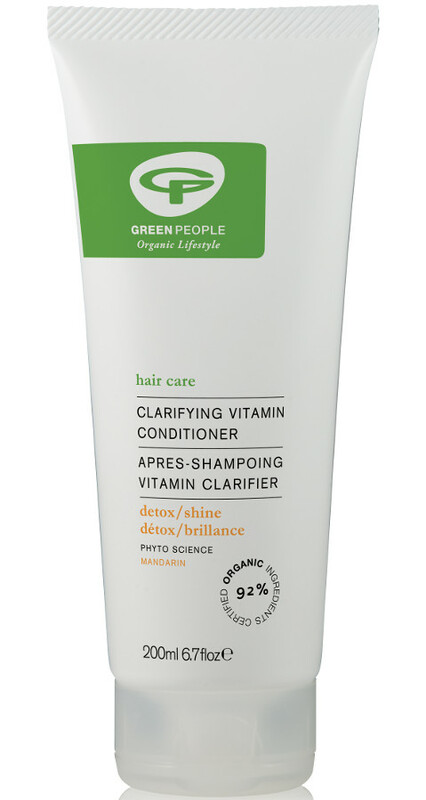 Thoroughly cleanse and nourish hair with this organic Clarifying Vitamin Conditioner from Green People. Suitable for all hair types this nourishing, natural, anti build-up conditioner is ideal for a once a week treat. Contains organic Avocado, Seaweed Mandarin & Bergamot to thoroughly nourish and recondition tired hair. Directions for use: Apply Clarifying Vitamin Conditioner to wet hair and massage gently into the hair and scalp for one minute. Rinse thoroughly. 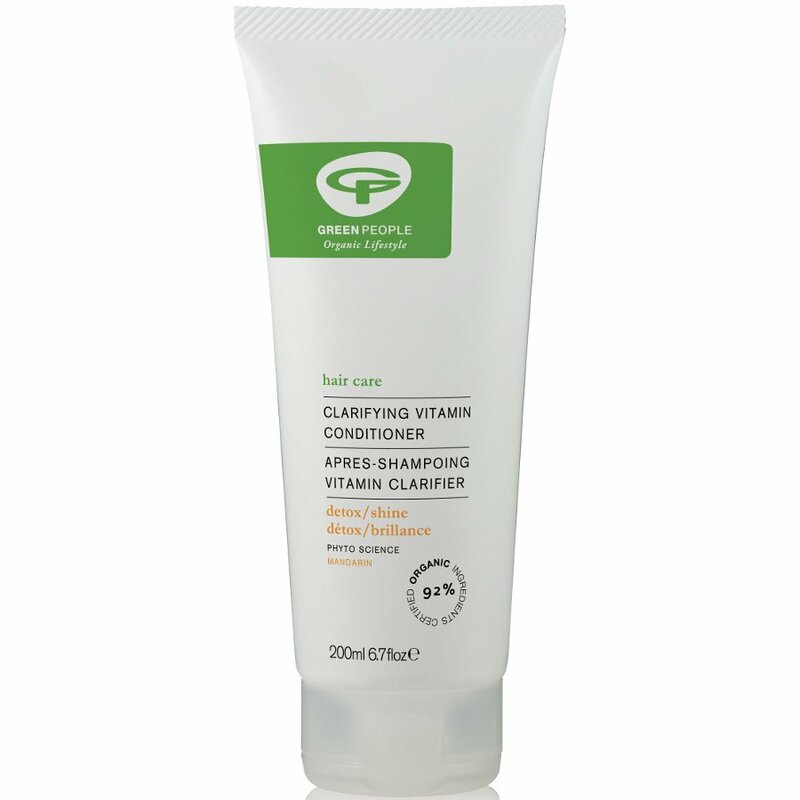 Ideal for use with Clarifying Vitamin Shampoo. The Green People Clarifying Vitamin Conditioner - 200ml product ethics are indicated below. To learn more about these product ethics and to see related products, follow the links below. There are currently no questions to display about Green People Clarifying Vitamin Conditioner - 200ml.